That's the 5 I had to add here.... 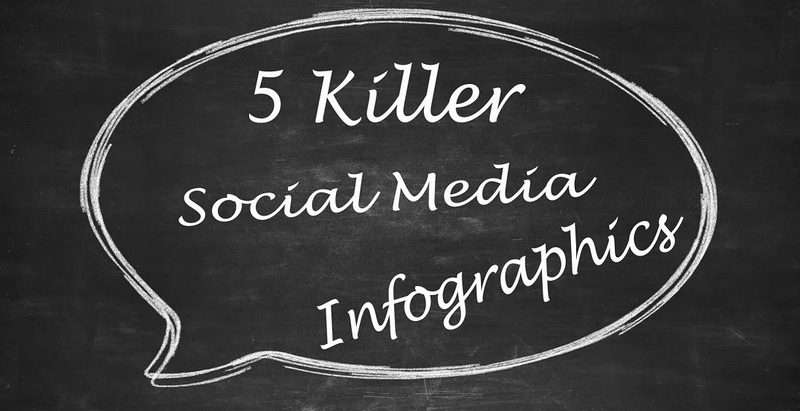 If you wanna make it 10, 15, 20 or even 50 killer social media infographics, please do lemme know in the comments. CIAO! 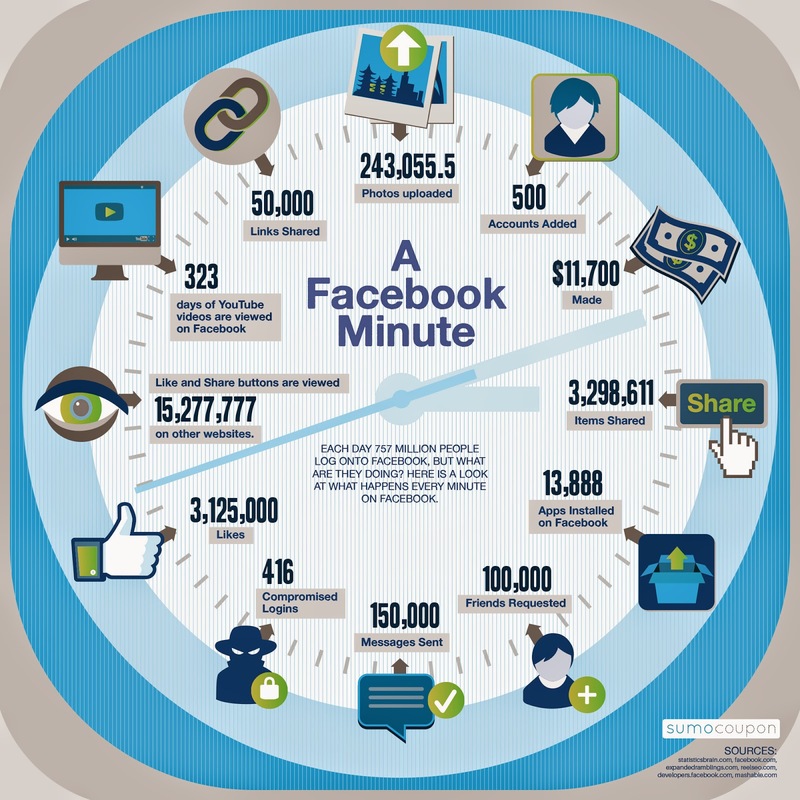 That's interesting to know about the inforgraphics in social media marketing..Thanks for sharing in this topic that is really useful one..I am sure that everyone business people should know about this strategy..